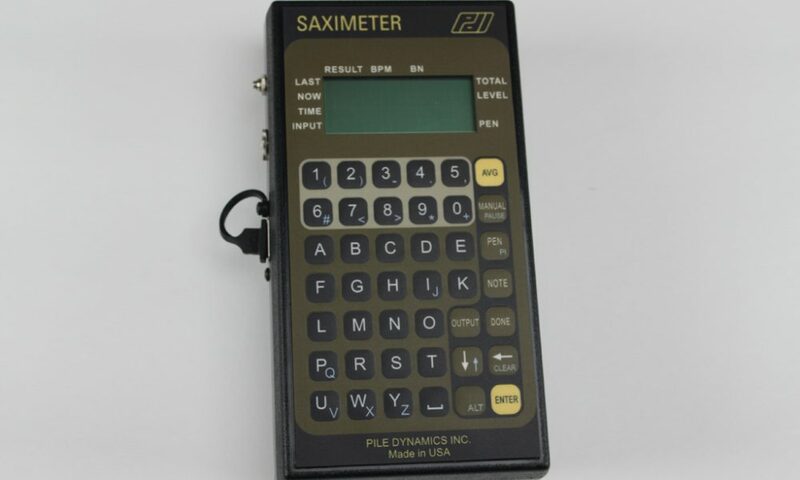 E-Saximeter registers all relevant pile driving parameters. 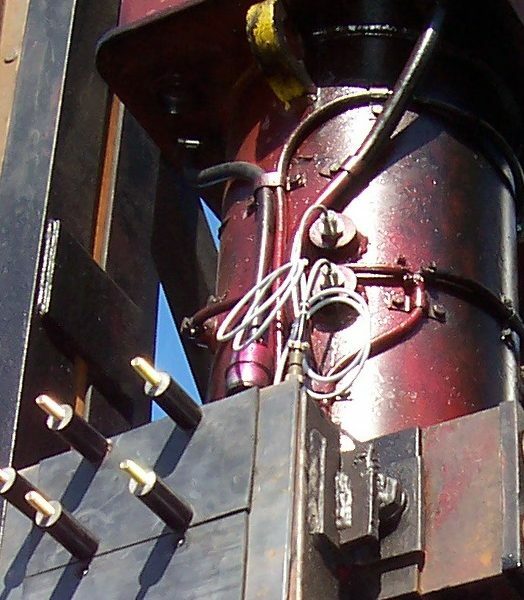 It calculates the hammer operating rate in blows per minute and helps the piling inspector create a pile driving log. For single acting, open-end diesel hammers the E-Sax also displays the hammer potential energy and ram stroke. This measurement is important since excessive stroke can cause pile damage. 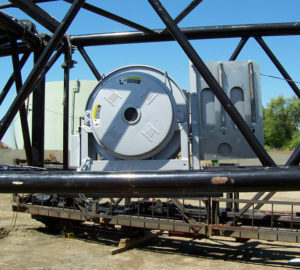 Proximity switches installed on the driving hammer and a wireless transmission system enable the E-Saximeter to compute the hammer kinetic energy. 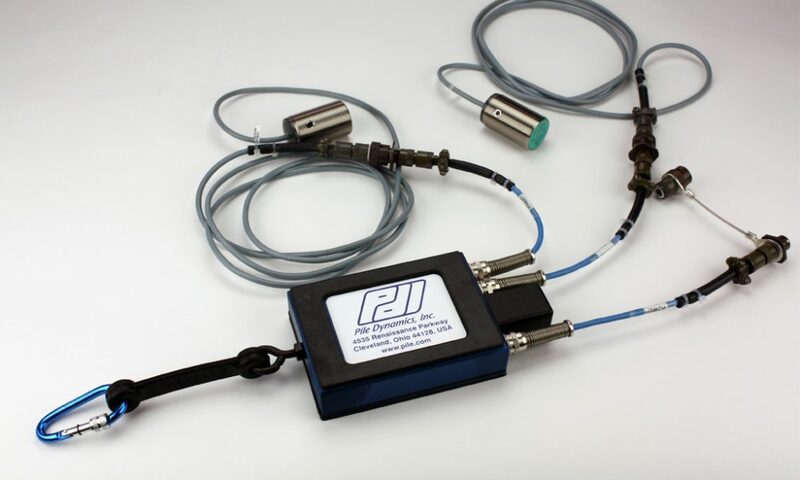 A depth measurement reel with wireless transmission capabilities eliminates the need for manual depth increment input, automating the entire creation of the driving log.